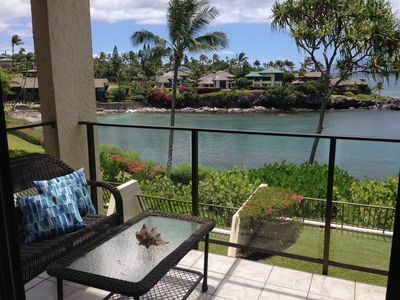 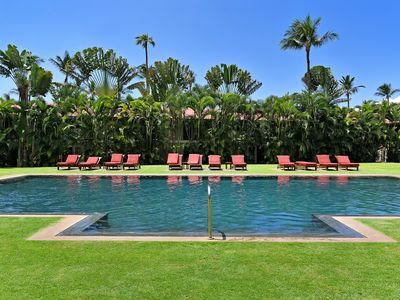 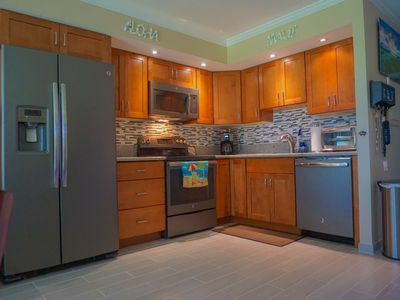 Beautiful 3 Bedroom Townhome by Napili Bay! 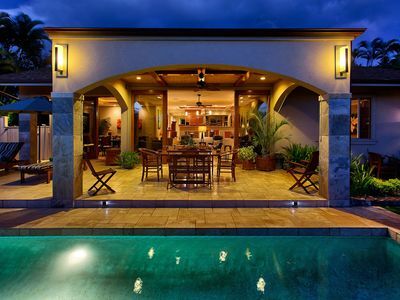 Beautiful Puamana Townhouse just steps from the water! 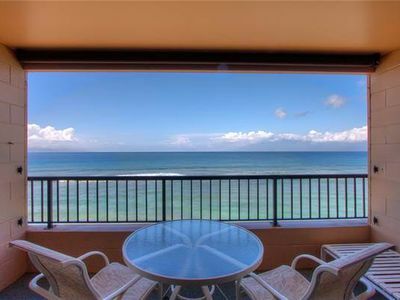 Exquisite Oceanfront Remodel ★ Top Floor, Corner Unit ★ Amazing Views! 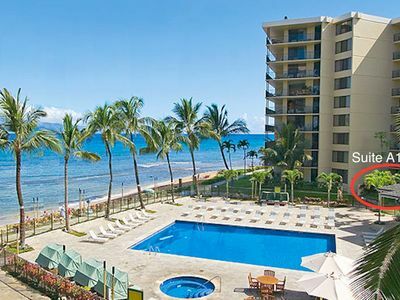 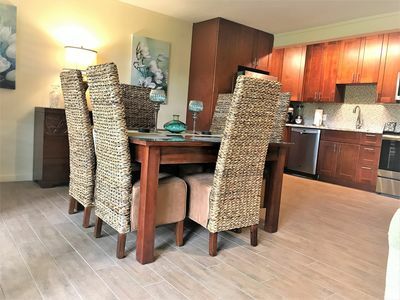 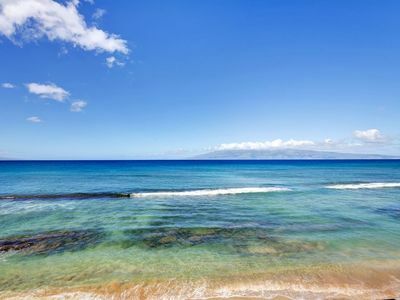 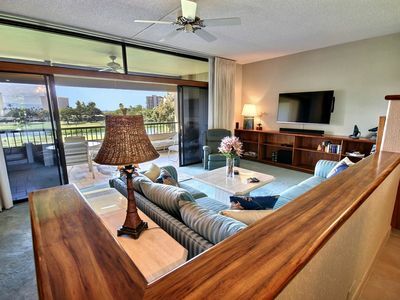 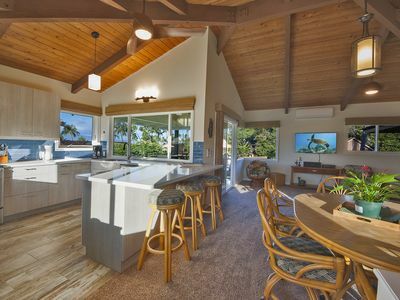 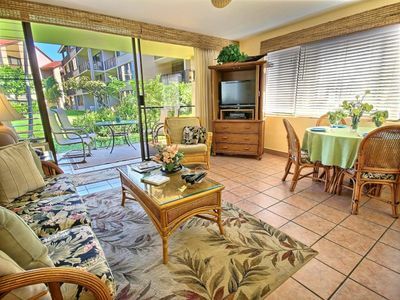 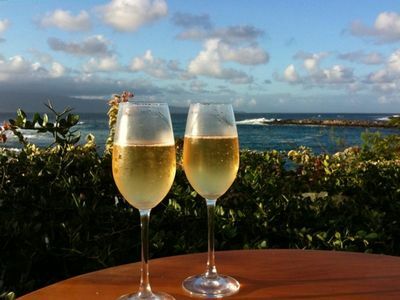 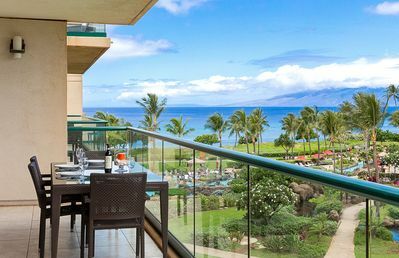 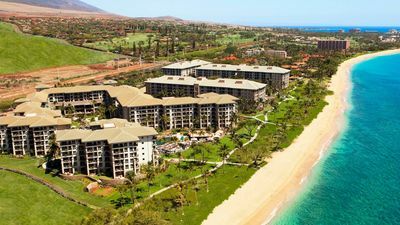 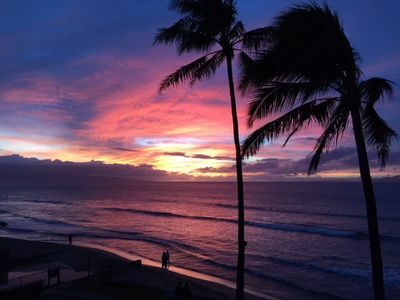 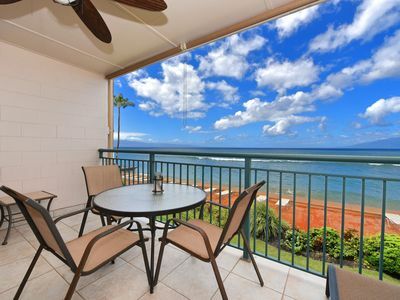 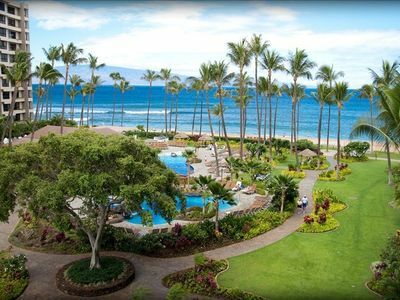 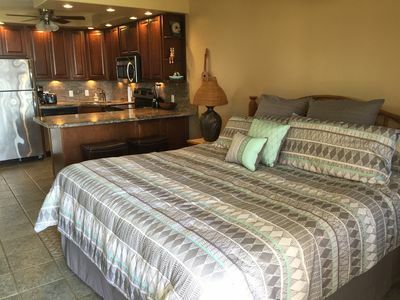 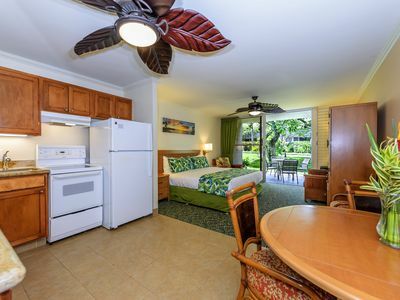 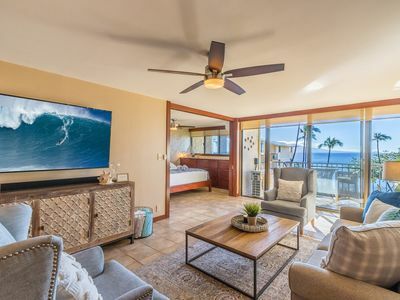 Napili Shores D127- Last Minute Deals & Spring Break Specials! 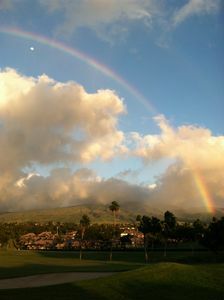 Paradise on Maui!